I've debated on whether to share these with you quite yet, as I realize I show you way too many not-quite-finished-yet projects. However, I'm just a little too happy to keep these to myself. I had piles of scraps and I am the Queen of Waste Not Want Not. I save way too much. Confession: It's only been in the last few years that I quit washing and reusing aluminum foil. I won't go into much more for fear of a possible intervention. Anyway, back to the scraps. I love them and finally stopped my spinning universe to prove to myself (and those who think I'm too thrifty) that scraps do have a valuable place in our lives. I challenged myself to use only my own fabrics. In digging through my 3 scrap bins I actually found some tiny strike-off rejects. They were always too small to use...until now. This was just like putting puzzles together. They are only 12x12. At first I was thinking of adding some embroidery and stretching them on stretcher bars. Then I thought of turning them into mini art quilts. Not sure yet. What do you think? Here's a closer look. Adding the nixed strike-offs was personally rewarding for me. Can you guess which ones were nixed? Hopefully, I have inspired someone to dig into your waste basket or scrap bin and piece your own puzzle art quilt this weekend. welcome to my world! ;-) You know I love these!!! keep on playing! Beautiful! Frame and hang side by side by side. I LOVE these!!! Send them on over & I'll frame $ hang them. Love, I tell you! They definitely need to be stretched and framed and hung like little ducks all in a row! I love them! Definitely my kind of art! I love them! They remind me of the color studies my mom does with paint. Ok, I know this isn't completely quilting, but I would mount them and frame them just as they are, without quilting or edging. Make the frame big enough so you can see all the way to the raw edges, maybe a white background and black frames. I just love these so much! Paula, these are gorgeous! 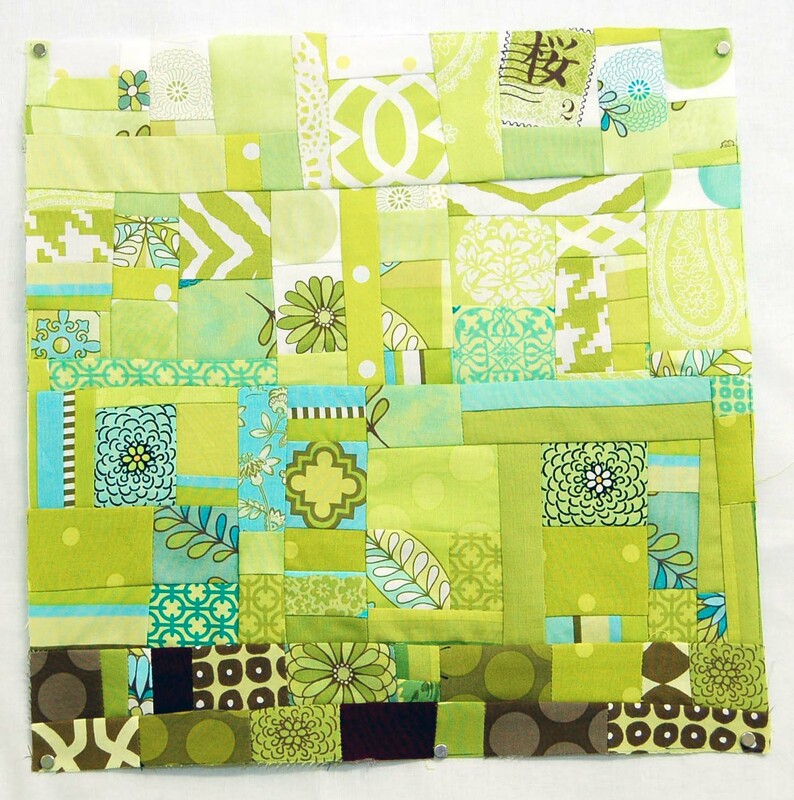 I think you should make more and make a lap size quilt out of them, with a neutral sashing. Or they would look great framed, too. Love them! 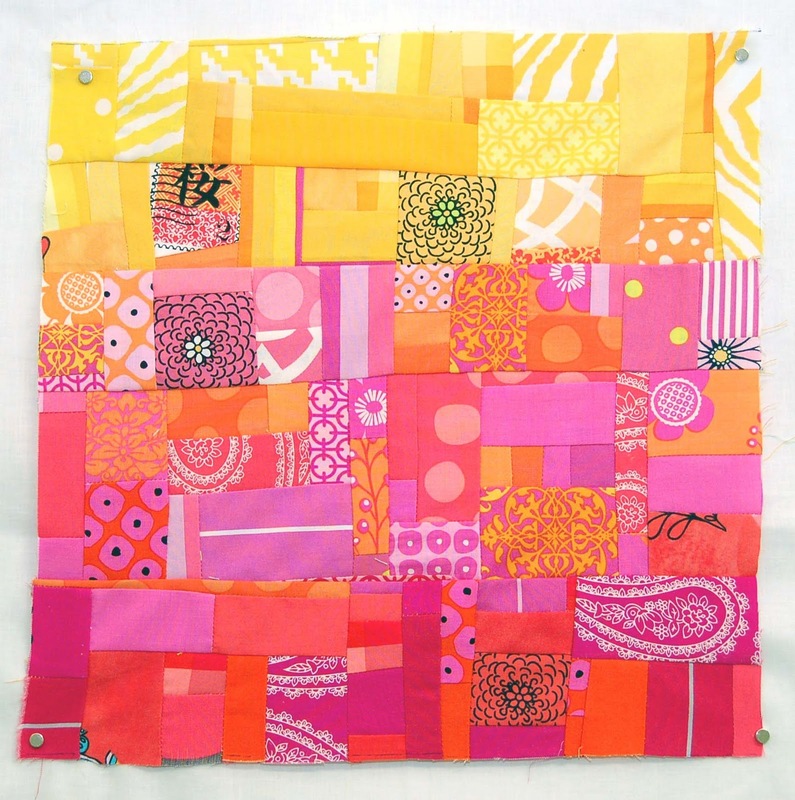 Fun use of scraps. 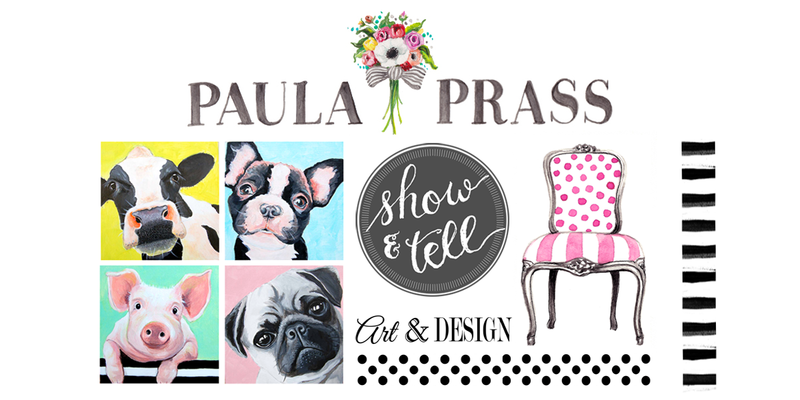 These are so bright and fun, Paula! And all from scraps! Bravo! I love what you've done. You are an inspiration. I cannot throw any fabric, no matter how small, out. Now I'll try to make some of these. I bet stretching them on a frame and placing all of them on a wall would look fantastic. You all have me convinced. I initially envisioned them stretched on bars and now I'm getting excited that many of you agree. I'm so glad I decided to share these instead of set them in a pile of unfinished projects. Love you ALL! These blocks are gorgeous! I am usually very bad at using scraps, even though I still save them. I am definitely inspired now! These studies in color would look cool framed and hung on the wall! These are WONDERFUL, I especially love the color gradiation. Stunning. I love these and am delighted you shared!!! don't think you can go wrong, however you use them. Can't wait to see! Wow! they look amazing! I can see several fabrics which I presume must be strike-offs because I don't remember them - and am very disappointed about that, because I love them! Oh Paula... I LOVE THEM! Love that there's so much beauty that came for not wasting something. You're my WNWN idol! Crazy mad love for your WNPAQ's!!! You've inspired me to pillage my scrap basket. MAJOR inspired!!! Over use of exclamations inspired!!!!!!! Definitely framed and put on the wall would be beautiful! From scraps to Fabulous art! I love this. So glad I stumbled onto your blog through 15 minutes play. Now I have to follow so I can see what else you do. LOVE them!! 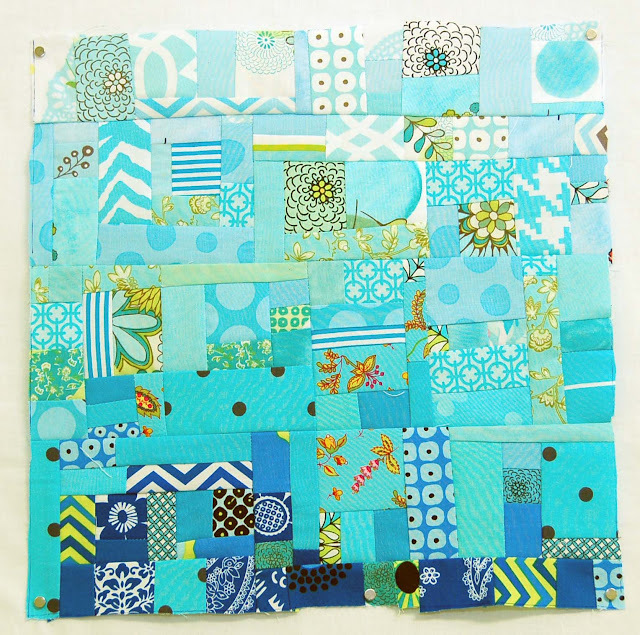 I think you should name the finished quilt "Scrapbooks" since they are a story of your design journey. Fabulous!!! I should just send you my bag of scraps...I'm definitely not that resourceful! Those are amazing!! I would frame them if they were mine. They are little pieces of art!